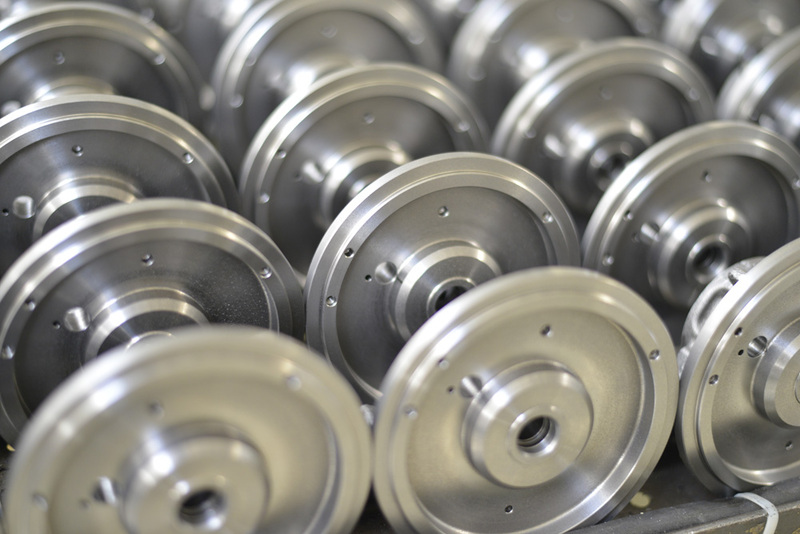 – Processing will be on CNC machines, lathes and machining centers with 3, 4 and 5 axes. – Washing processes are performed on special, automatic and ultrasound machines. 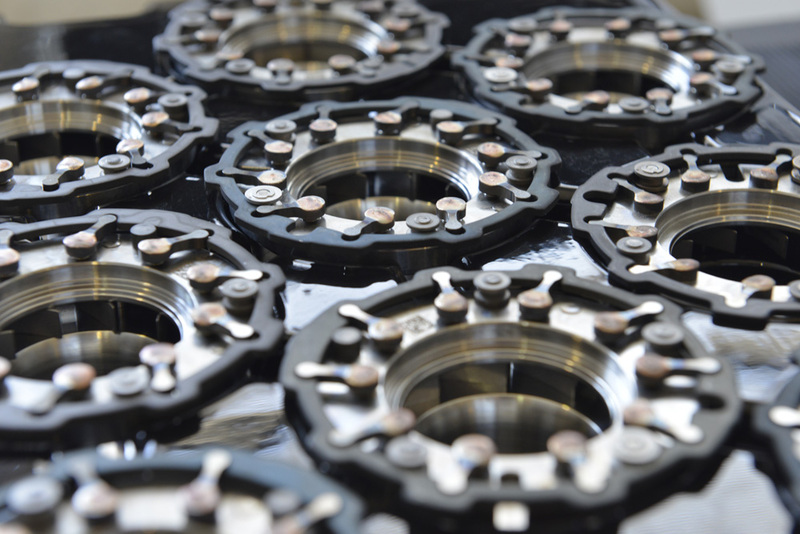 – The nozzle rings insert assembly will be manufactured on specialized lines which are designed and produced in our own tool-shop. The lines are equipped with transfer tapes between positions and integrated control cells and equipment with product traceability assurance. – The central housing assembly is manufactured on specialized pressing stands, welding, and product tightness control systems. 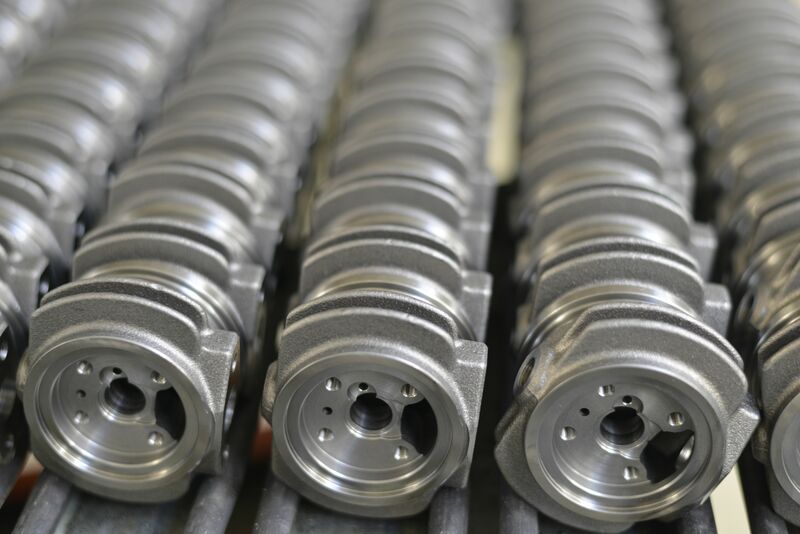 – Given the parts are components of the turbocharger assembly, that assure the auto vehicle motor yield growing – the clients expectations are very high and the technological processes are very precise; the dimensional, position and shape deviations are in microns. 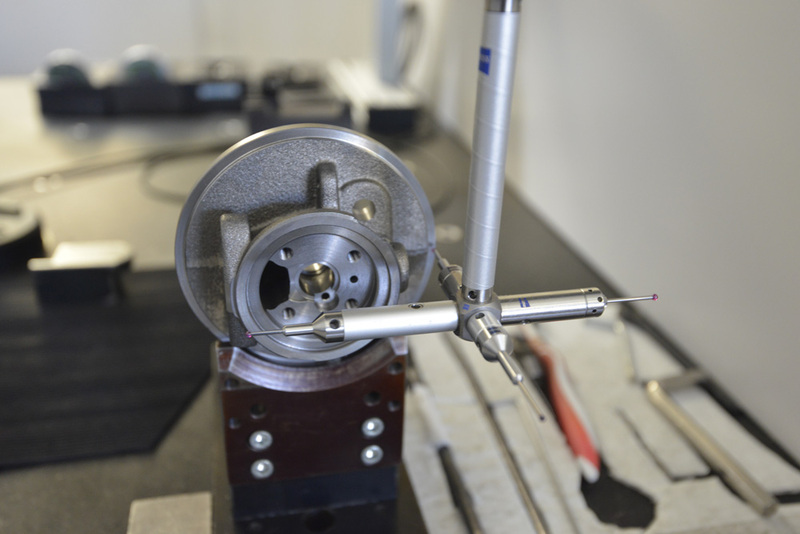 – Product quality is monitored on measuring centers, SPC, 2D measuring columns and tridimensional equipment.